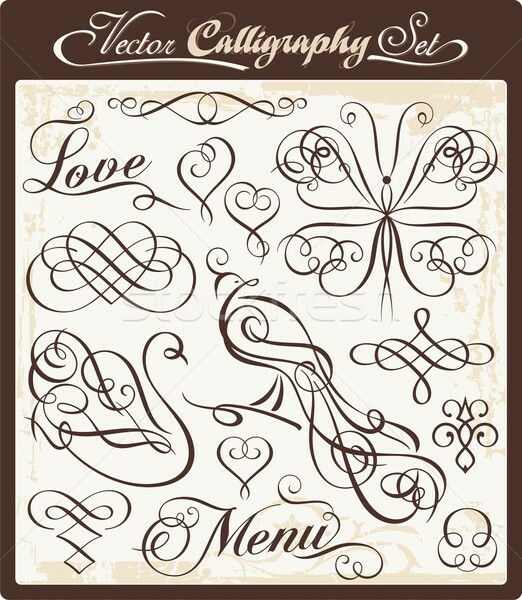 Vector set of wedding related ornamental and page decoration calligraphic designs. 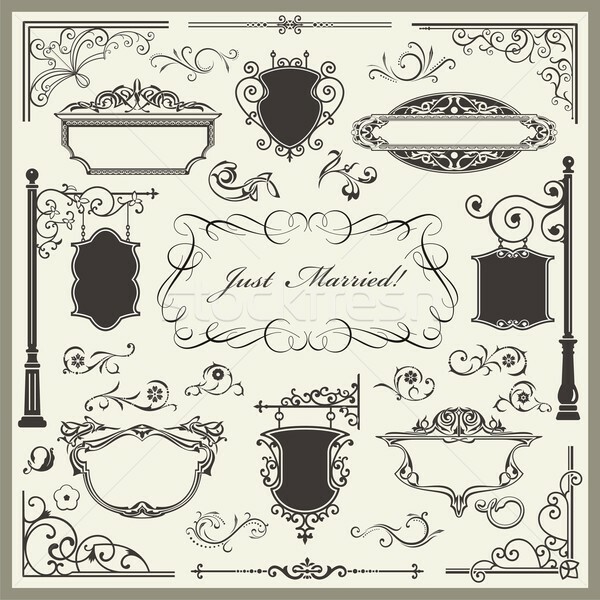 Vector illustration of a beautiful bride. 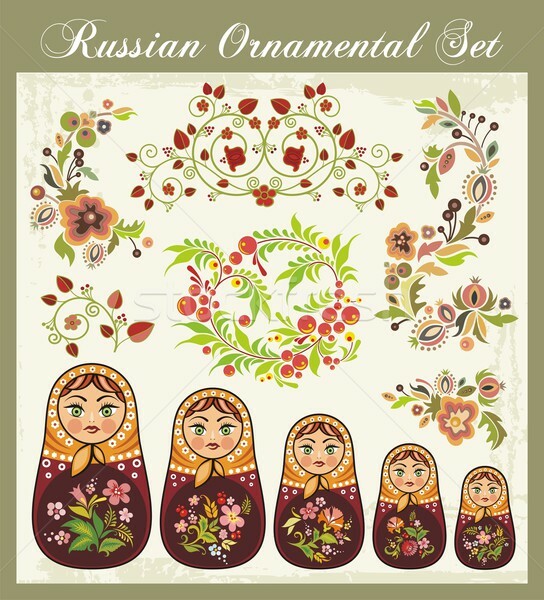 Vector ornamental set in traditional Russian style - Matryoshka dolls and various floral designs. 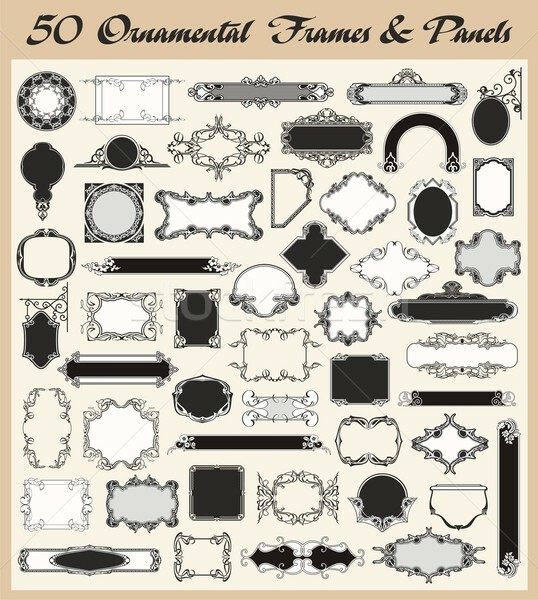 Vector set of 50 high quality ornamental frames and panels in vintage style. 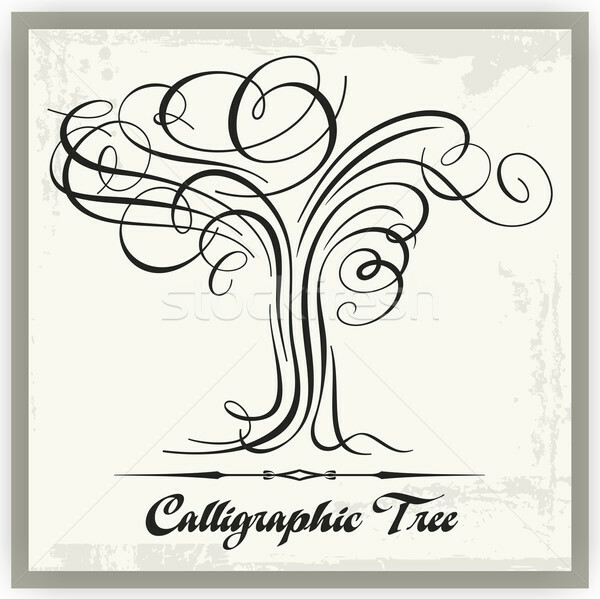 Vector tree illustration in exquisite calligraphic style. 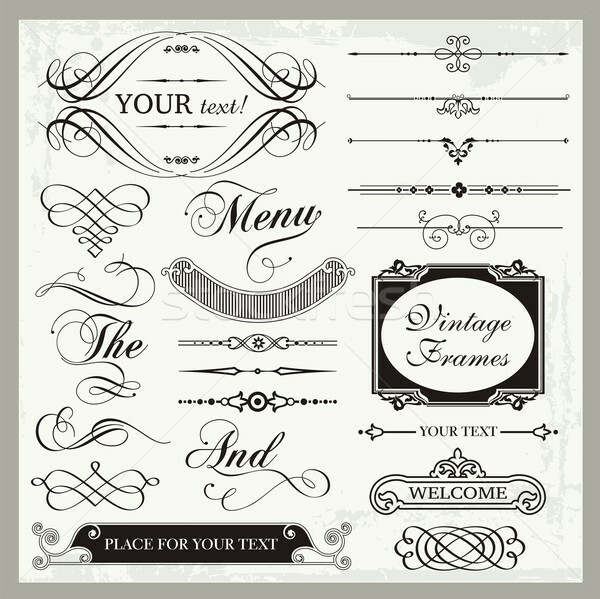 Vector set of ornamental frames and sign designs in vintage style. 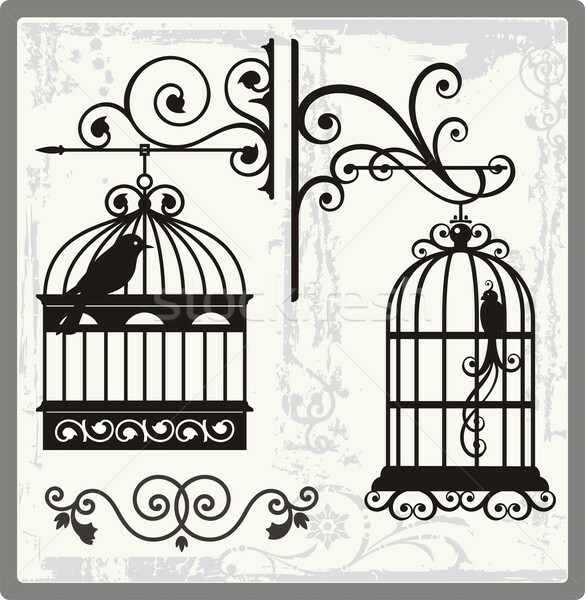 Vintage bird cages with ornamental decorations. 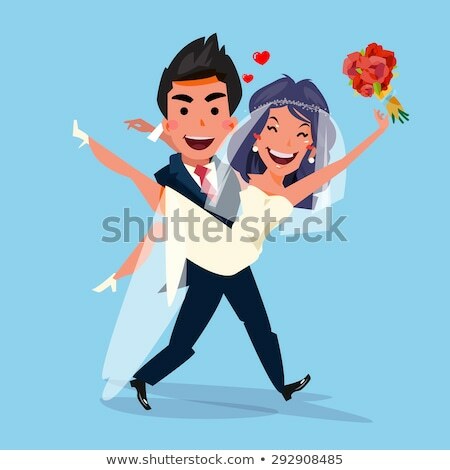 Vector illustration of a groom and his bride. 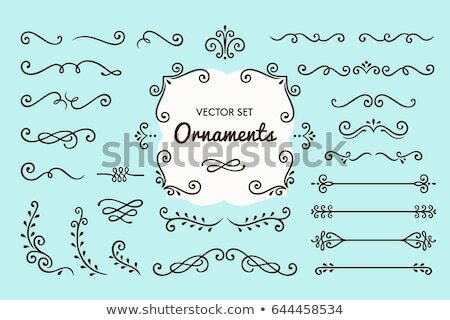 Vector set of exquisite ornamental and page decoration designs. 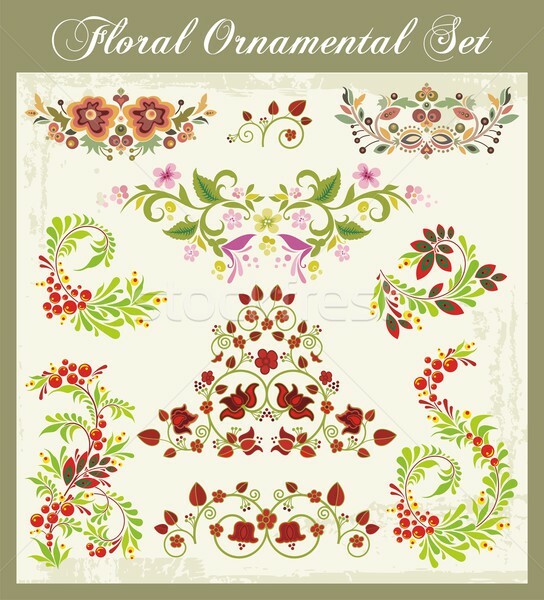 Vector set of floral ornamental designs in vintage style. 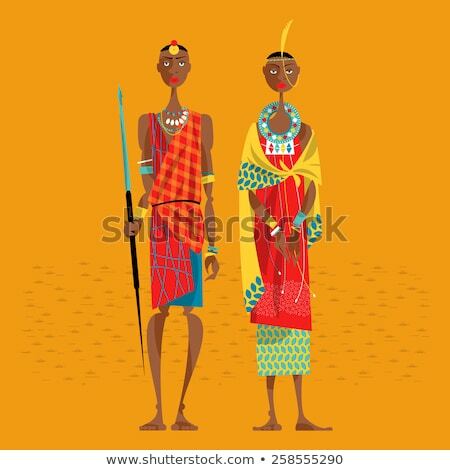 Vector illustrations of African Masai warriors in traditional clothing. 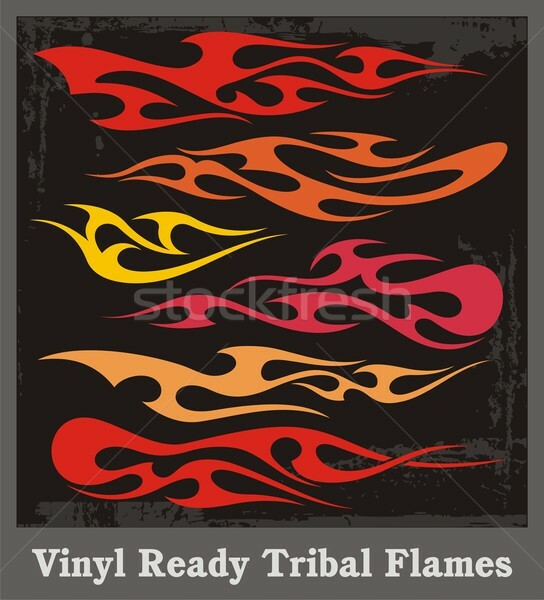 Vinyl ready vector flames, great for car and motorbike decals and stickers. 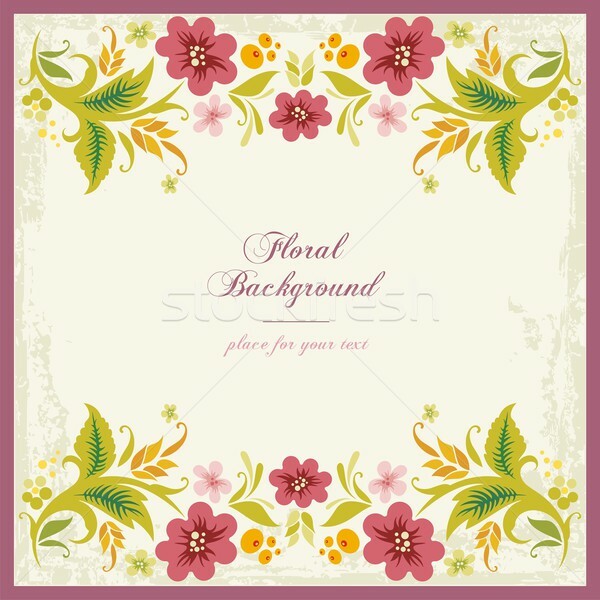 Vector vintage frame with floral ornaments. 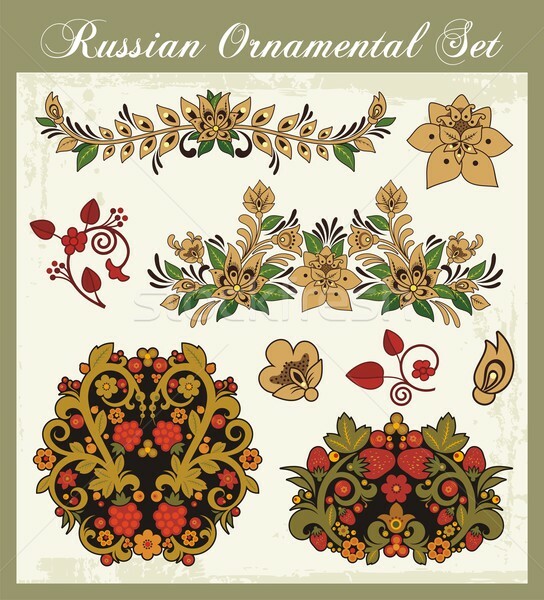 Vector set of 80 exquisite ornamental and page decoration designs. 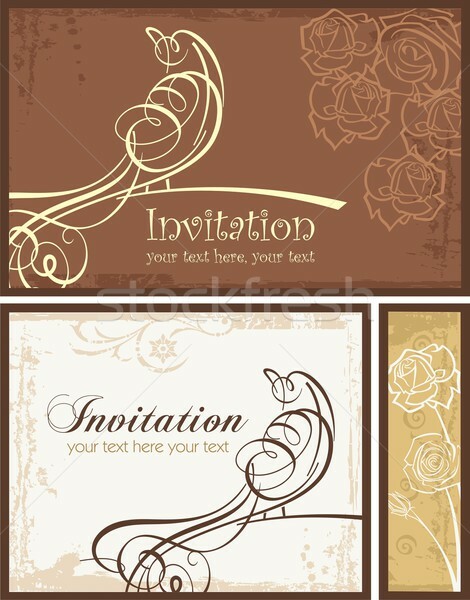 Vector set of ornamental invitation designs with calligraphic bird. 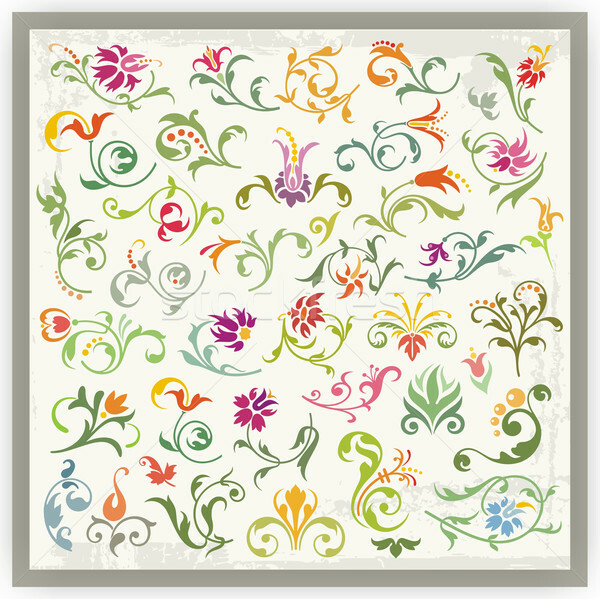 Great for wedding invitations. 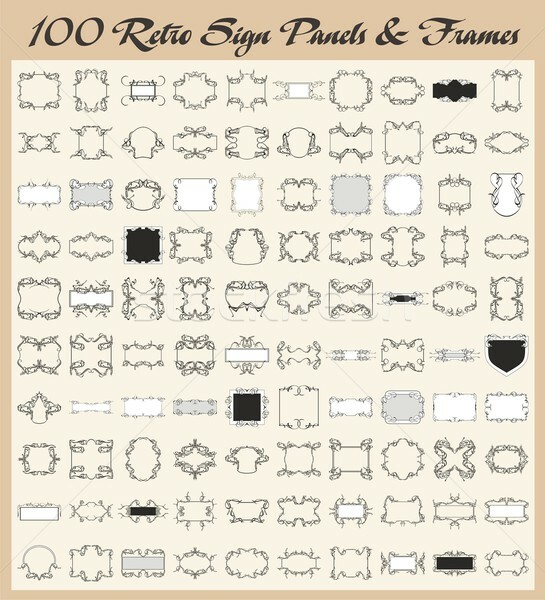 Vector set of 100 high quality ornamental frames and retro panels in vintage style. 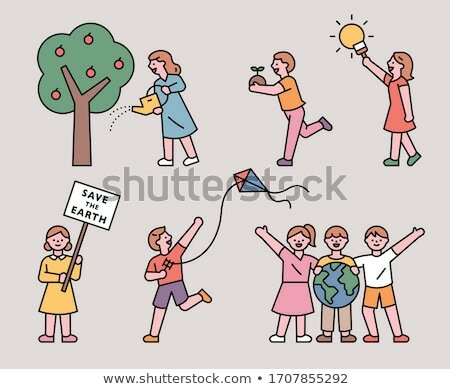 Vector set of tree illustrations in various styles. 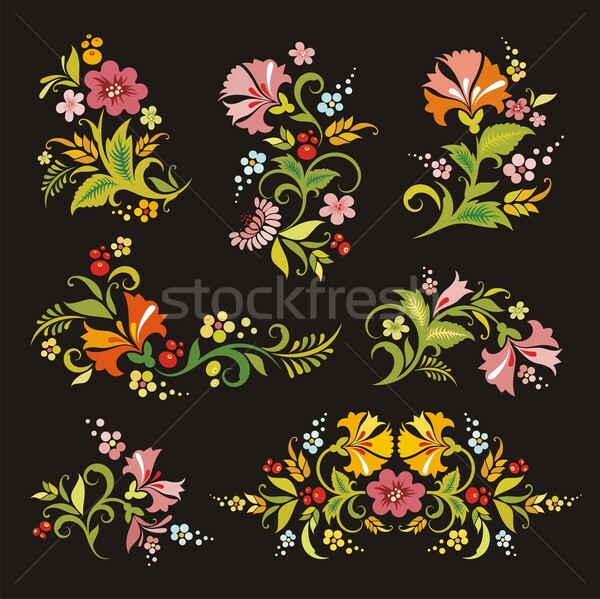 Vector floral ornamental set in traditional Russian style. 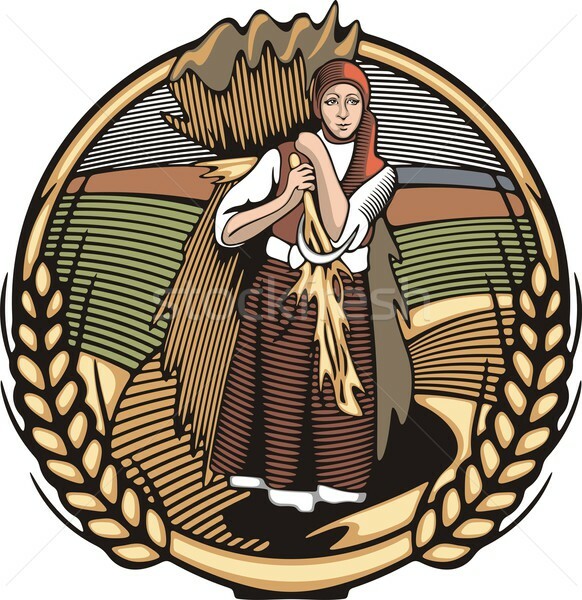 Vector illustration in retro woodcut style of a young female farmer, carrying grain harvest. 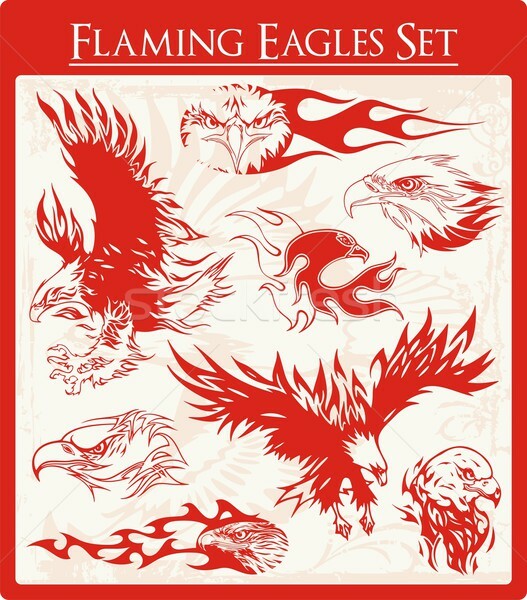 Vector set of flaming eagle illustrations, great for vehicle graphics, stickers and t-shirt decals. 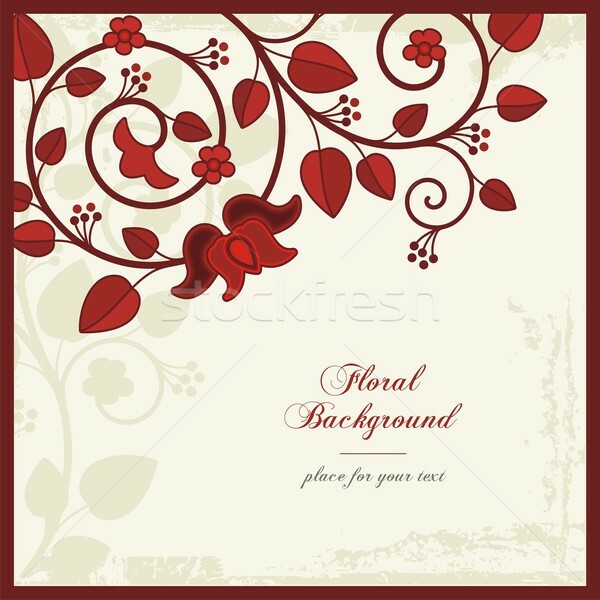 Vector seamless ornament wallpaper, retro background in vintage style. 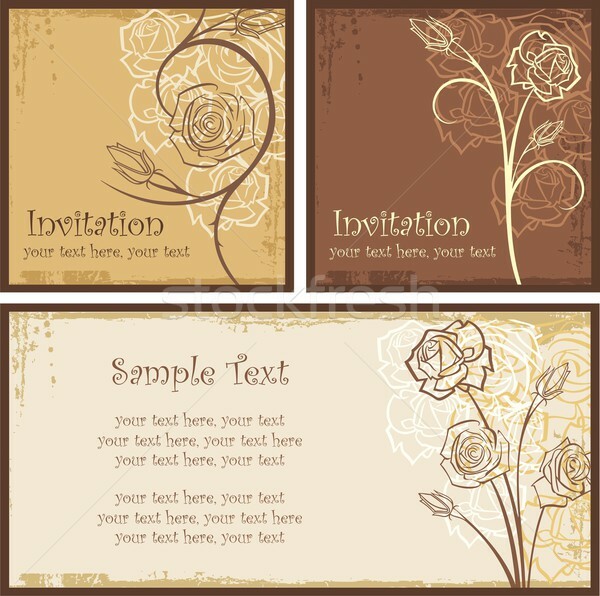 Vector set of ornamental invitation designs with roses. 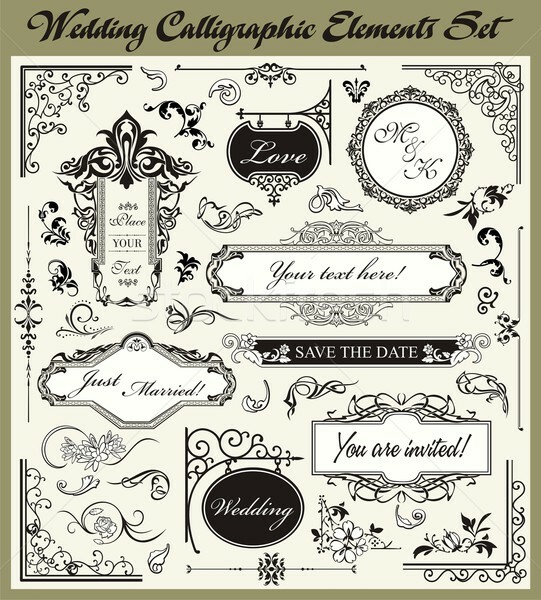 Great for wedding invitations. 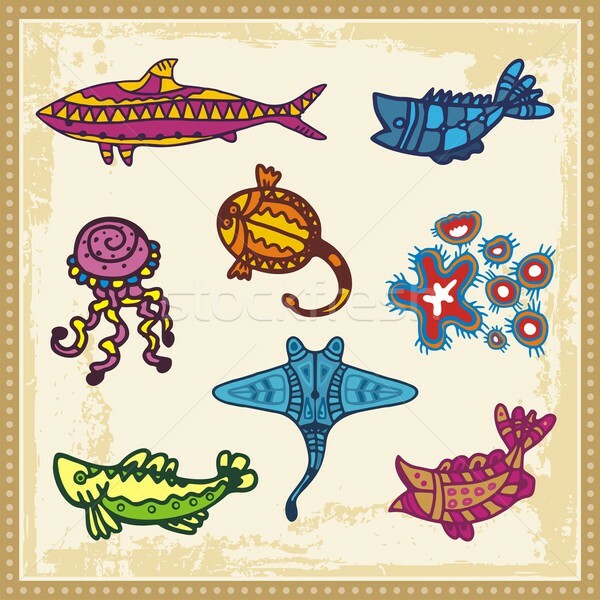 Vector set of animals in Australian aboriginal style. 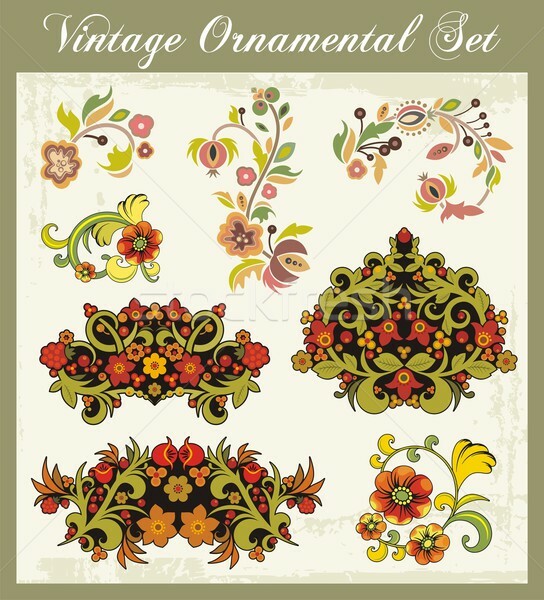 Vector floral ornamental set in vintage style. 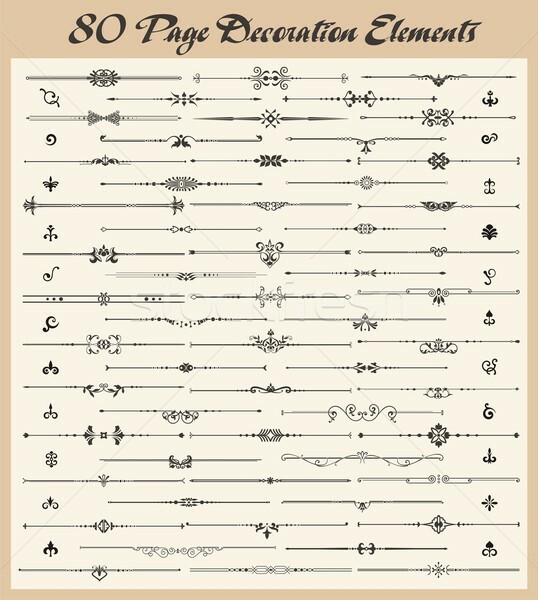 Vector set of over 150 exquisite ornamental and page decoration design elements. 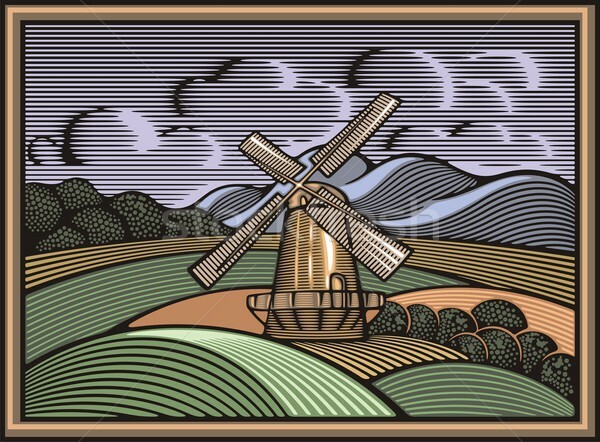 Vector illustration of a windmill, surrounded by fields and mountains, done in retro woodcut style. Vector Icon Series. 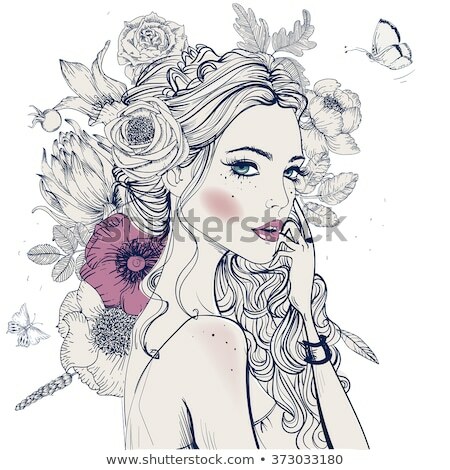 Beauty & Make-up. 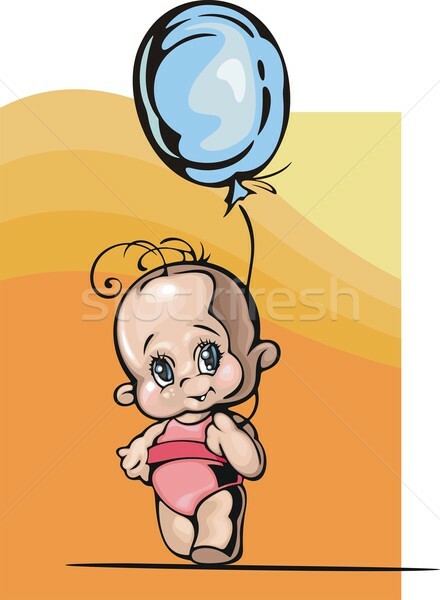 Vector illustration of a baby girl with a blue balloon. 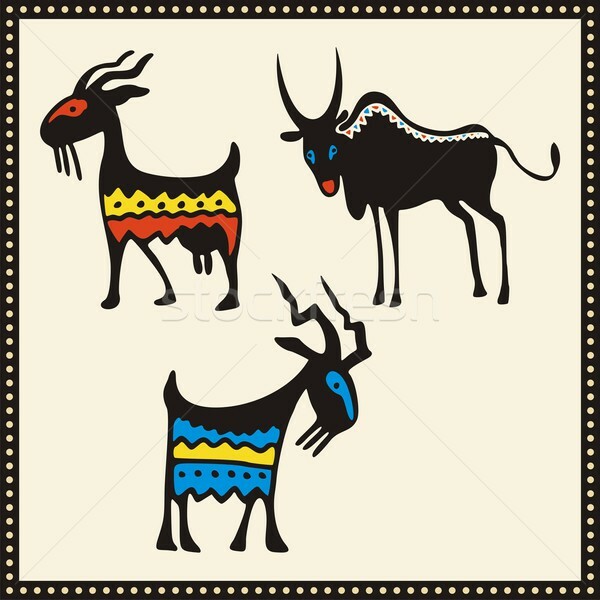 Vector set of African animals. 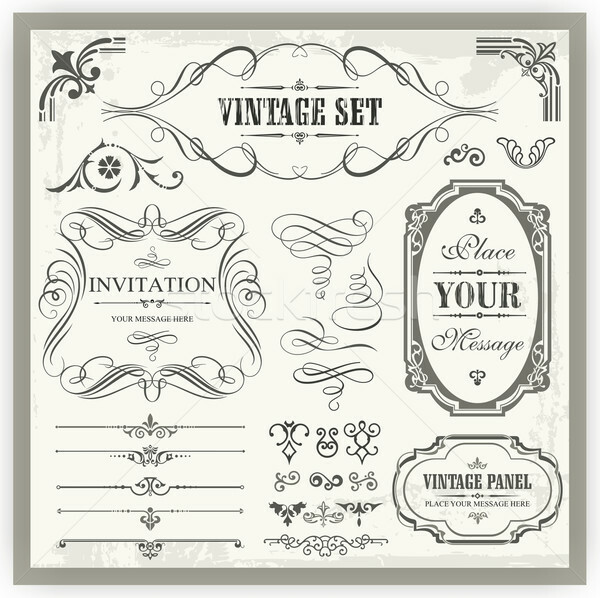 Vector circle ornament in vintage style. 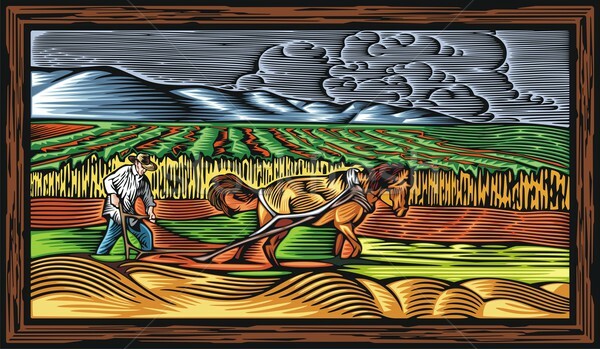 Vector illustration in retro woodcut style of a farmer, ploughing the land. 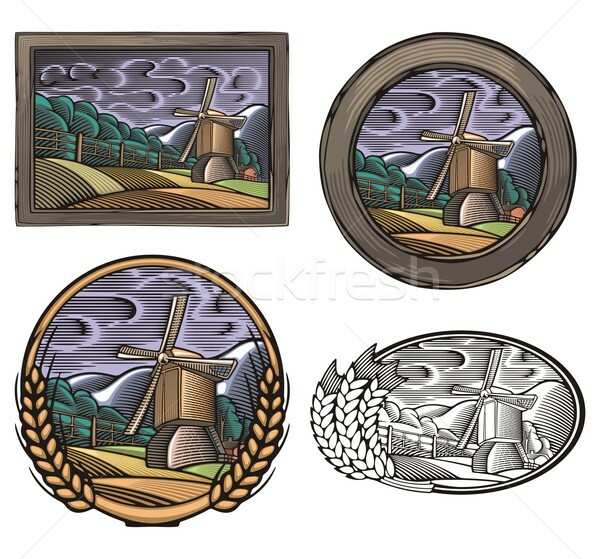 Vector Icon Series. Office Objects. 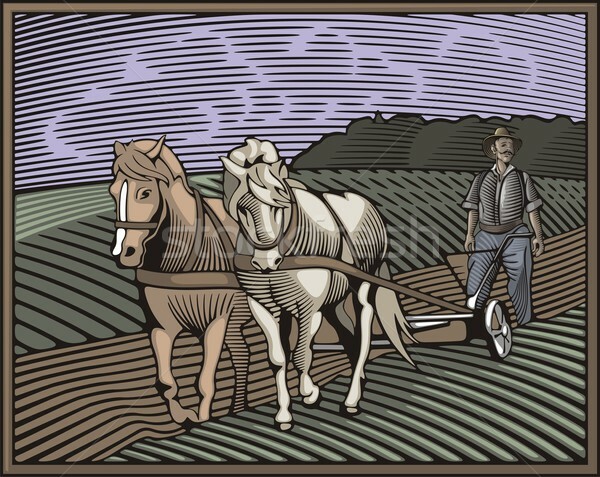 Vector illustration in retro woodcut style of a farmer, ploughing the land with a horse. 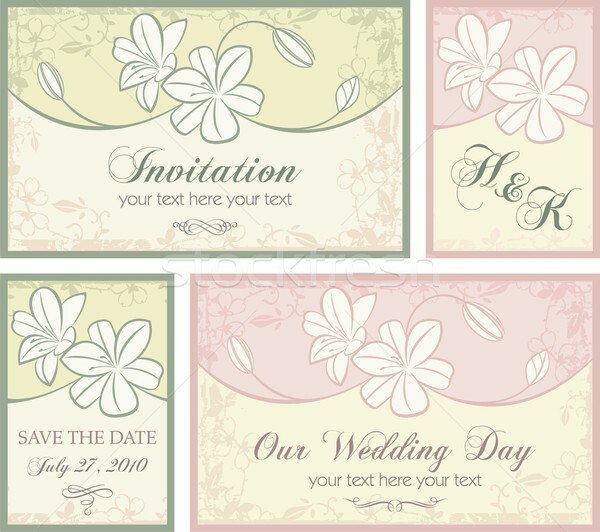 Vector set of wedding invitation designs with floral ornaments. 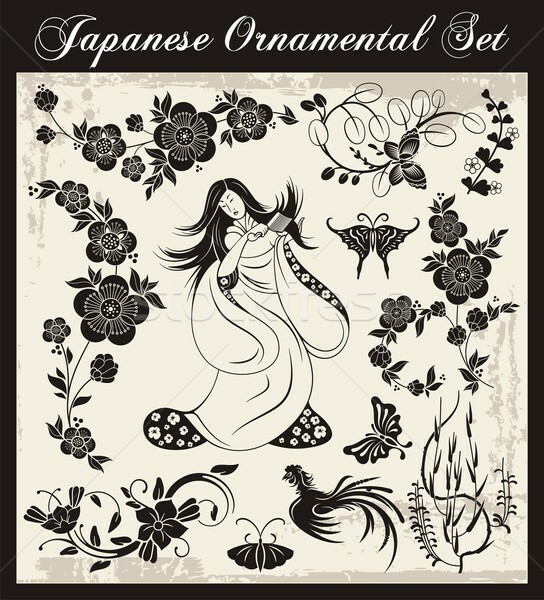 Vector set of traditional Japanese ornaments and oriental decorative designs. 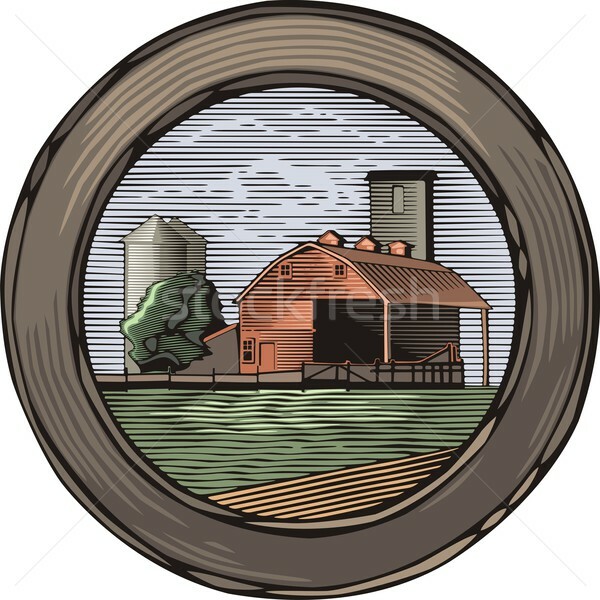 Vector illustration of a farm in retro woodcut style. 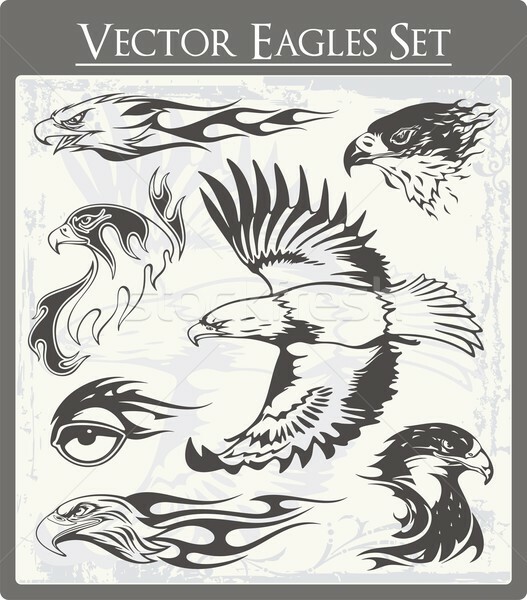 Vector Icon Series. Pots & Frying Pans. 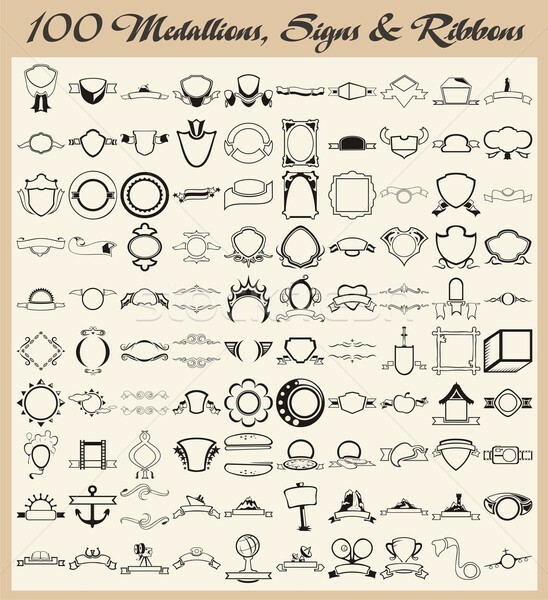 Vector Icons Series. 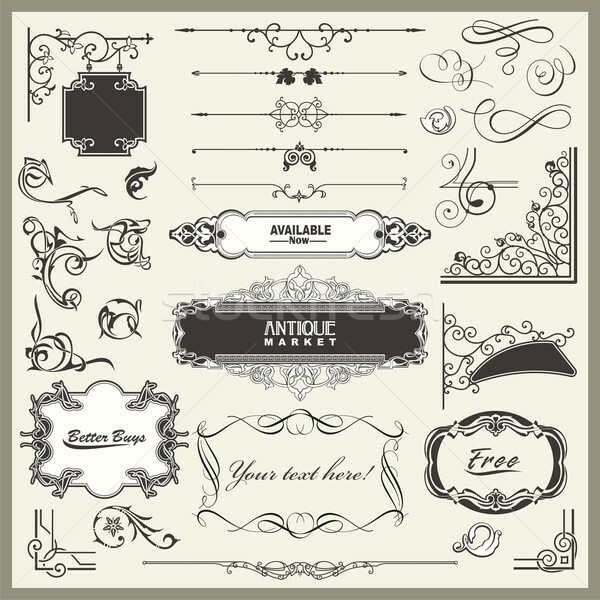 Jewelry & Watches. 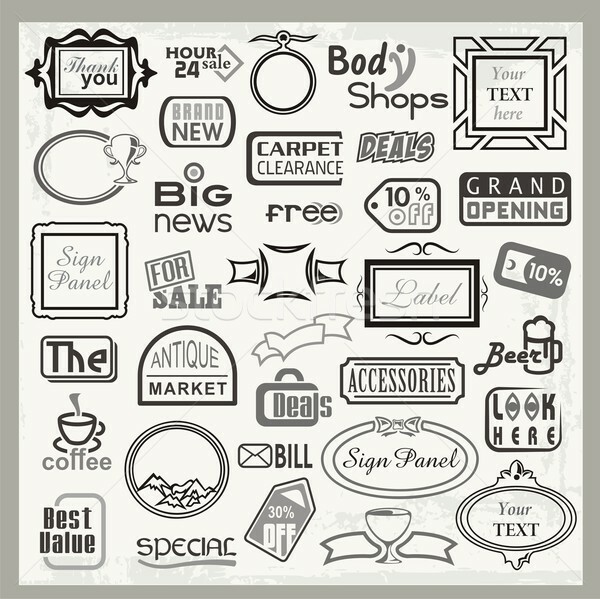 Vector set of 100 vinyl ready medallions, sign designs and ribbons. 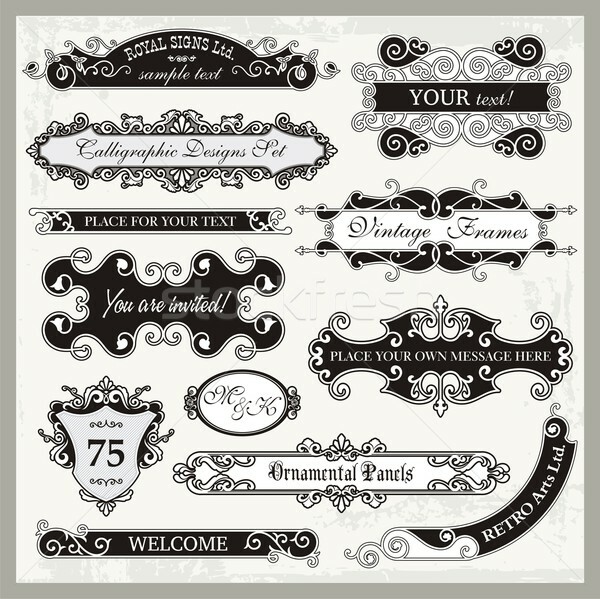 Vector set of vinyl ready sign designs and banner headers and labels. 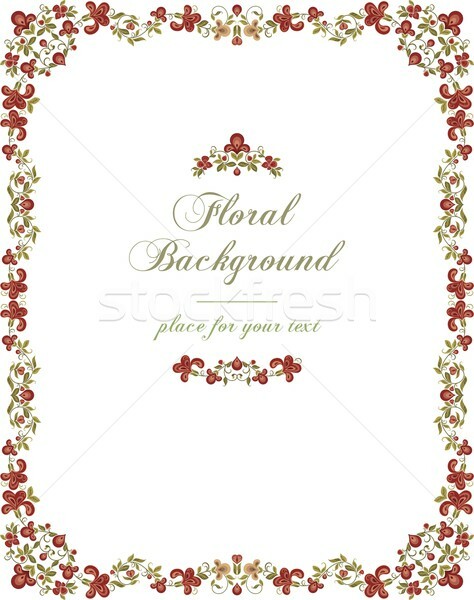 Vector floral ornamental background in vintage style, with place for your text. 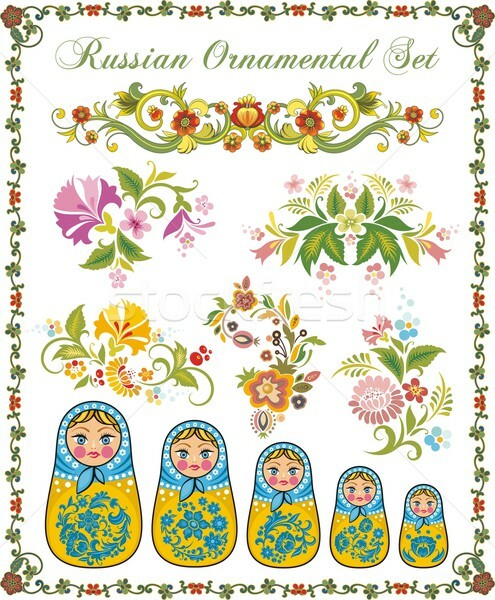 Vector illustration of cute babies over a winter background. 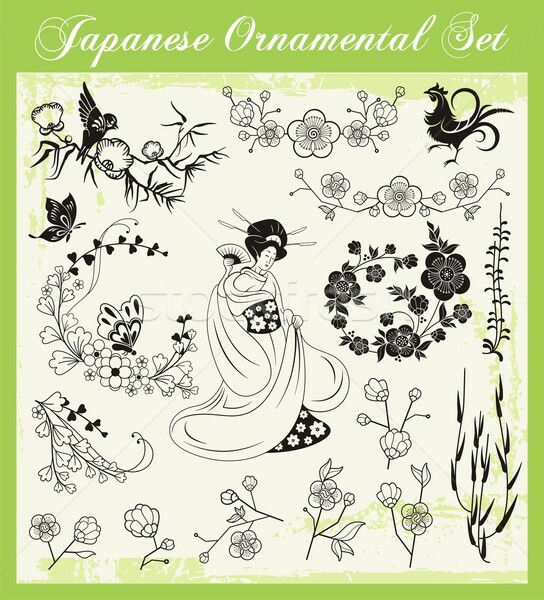 VeVector set of traditional Japanese ornaments and oriental decorative designs. 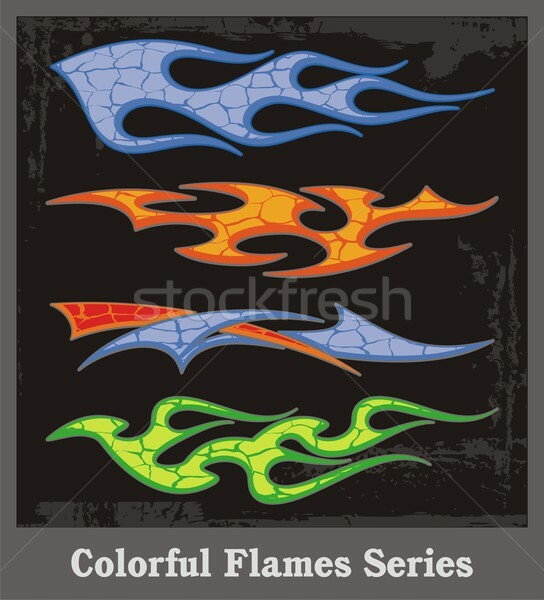 Colorful flame vehicle graphics with grunge patterns. 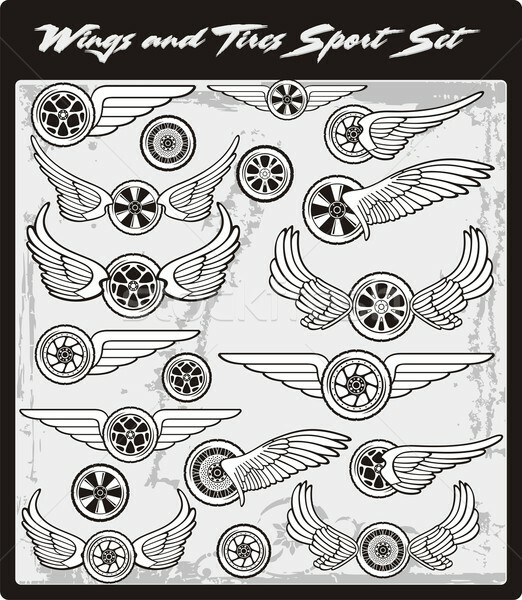 Great for stickers and decals. 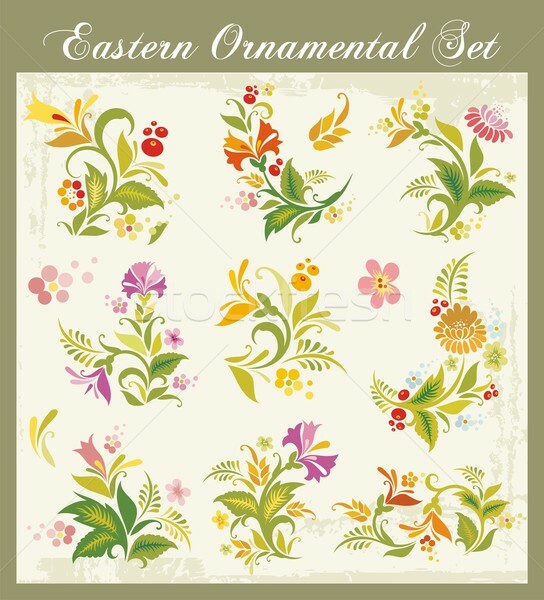 Vector floral ornamental set in Eastern style. 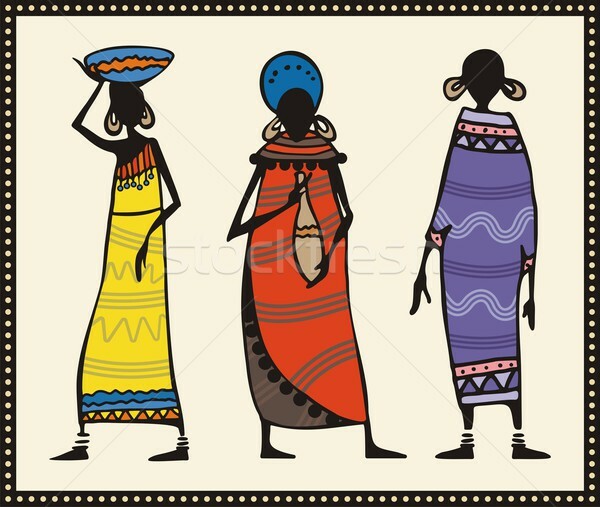 Vector set of African women in traditional clothing. Vector Icon Series. 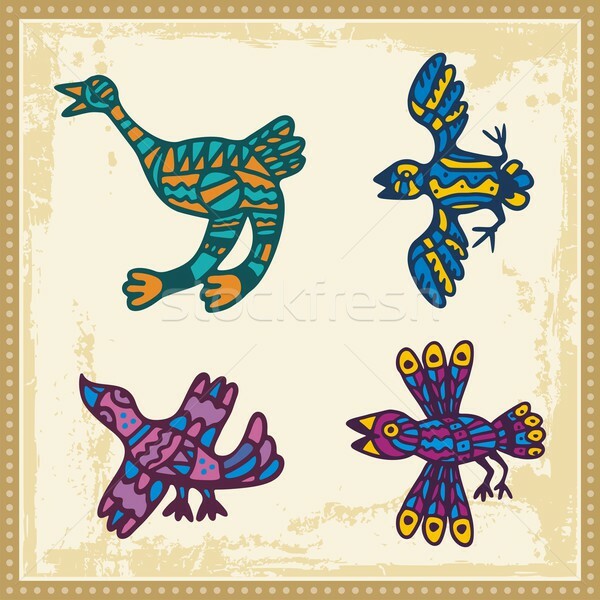 Birds & Fish. 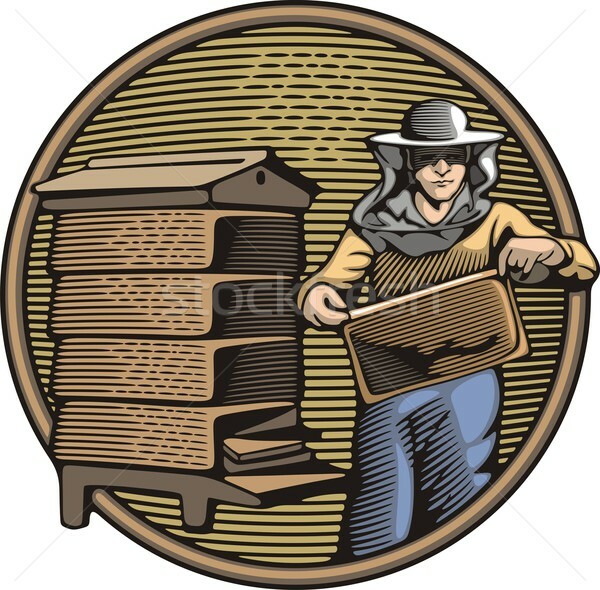 Vector illustration in retro woodcut style of a farmer, happy with the good harvest. 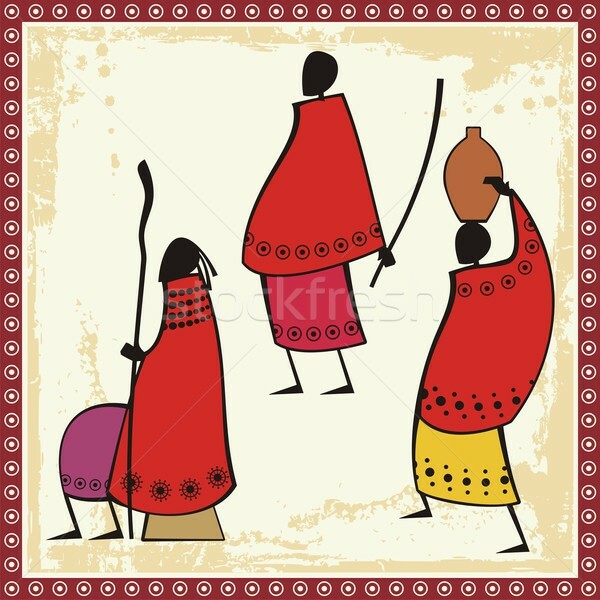 Vector illustrations of African Masai people in traditional clothing. 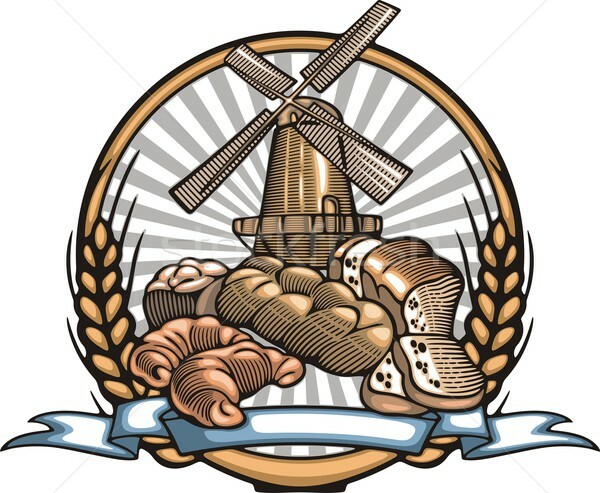 Vector Icon Series. 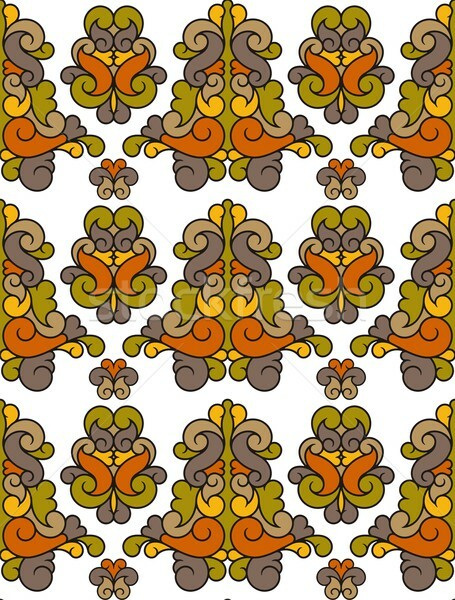 Meat & Fish. 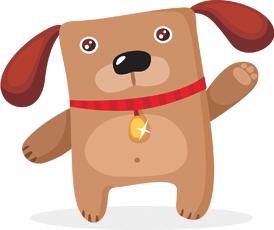 Vector illustrations of cute babies over kid patterns. 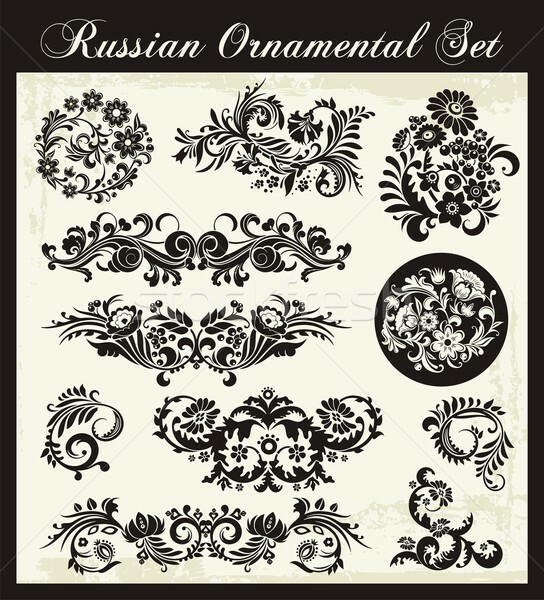 Vector set with exquisite calligraphic and ornamental designs. 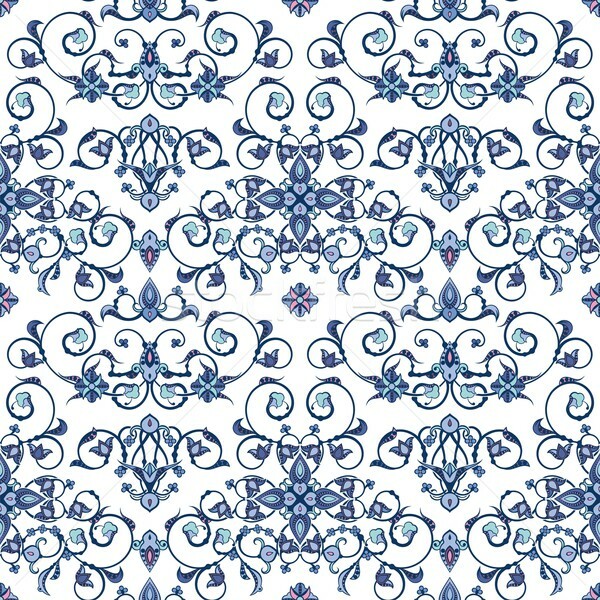 Great for wedding invitations. 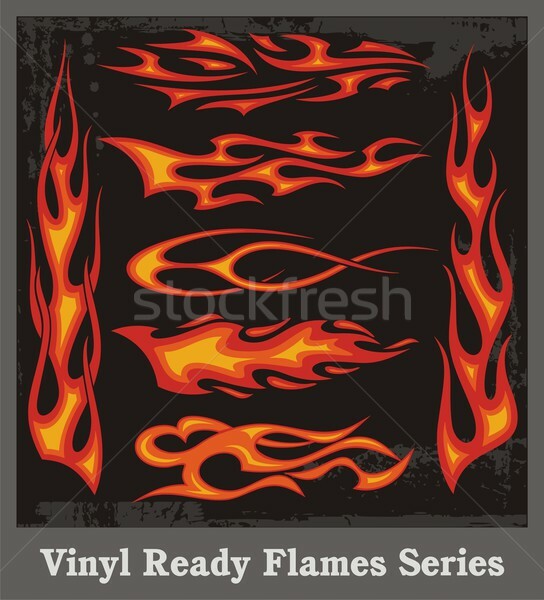 Vector Icon Series. Power Tools. 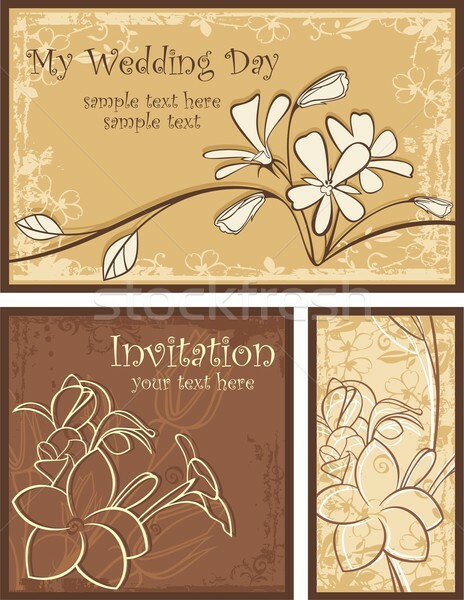 Vector set of ornamental invitation designs with flowers. 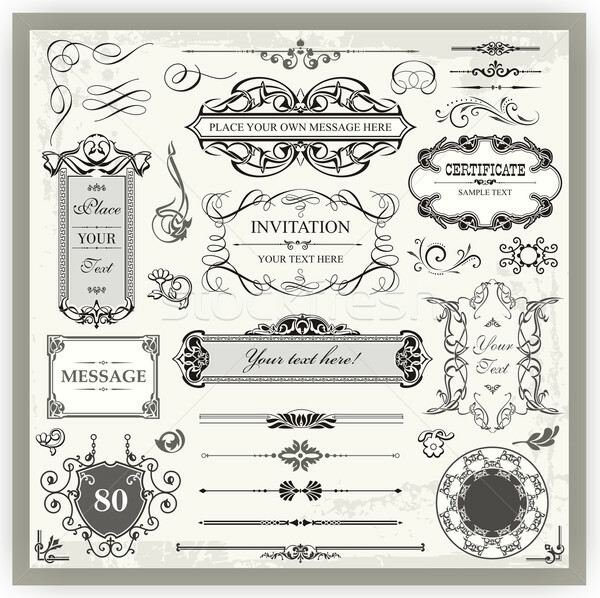 Great for wedding invitations. Vector Icon Series. Washing & Cleaning Tools. 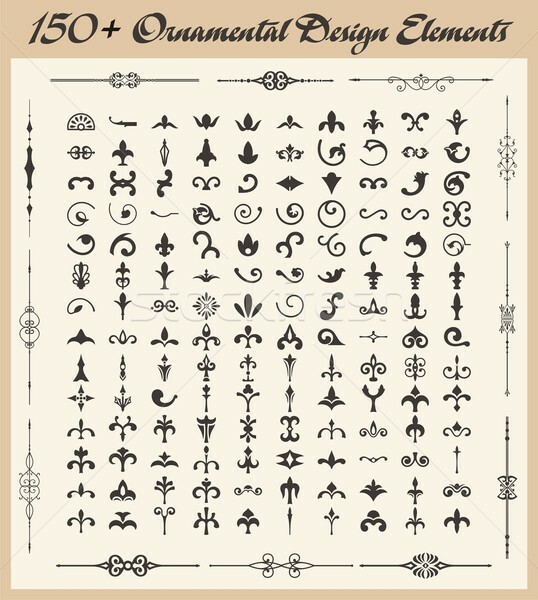 Vector set of 110 tree and grass silhouettes. 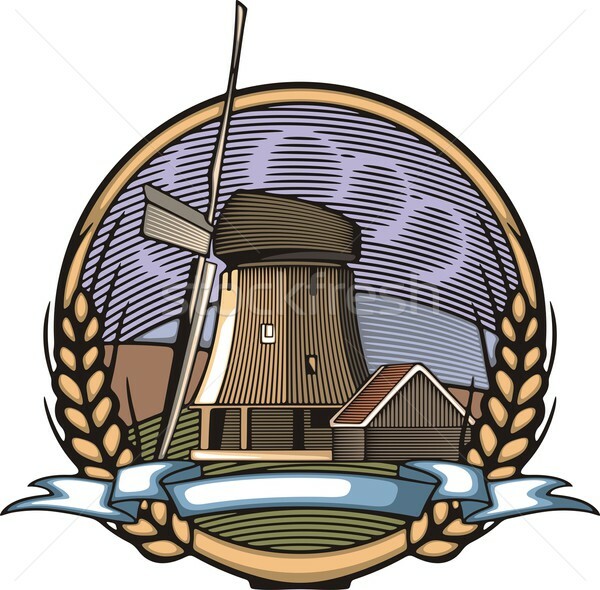 Vector illustration of a windmill, done in retro woodcut style. 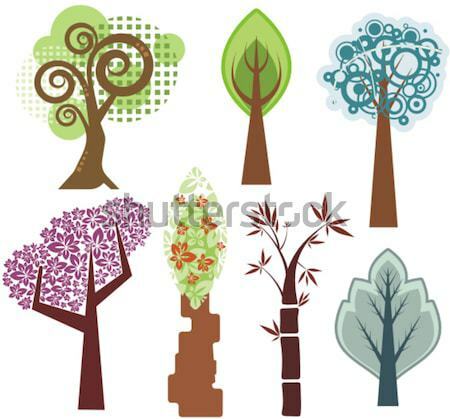 Vector set of many tree illustrations in various styles. Vector Icon Series. 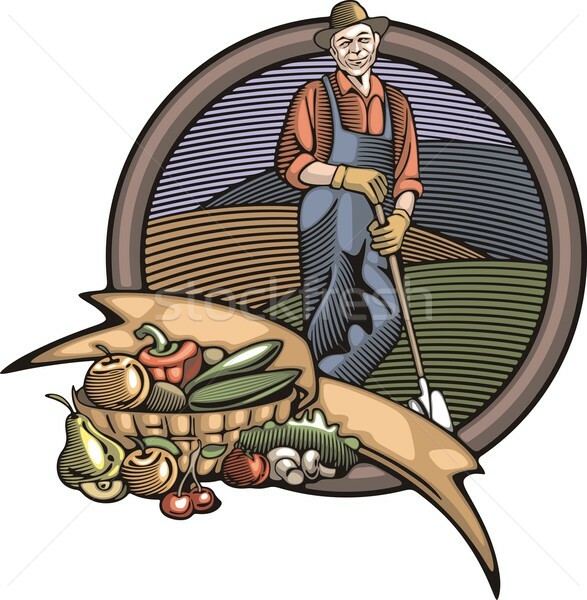 Gardening Tools.